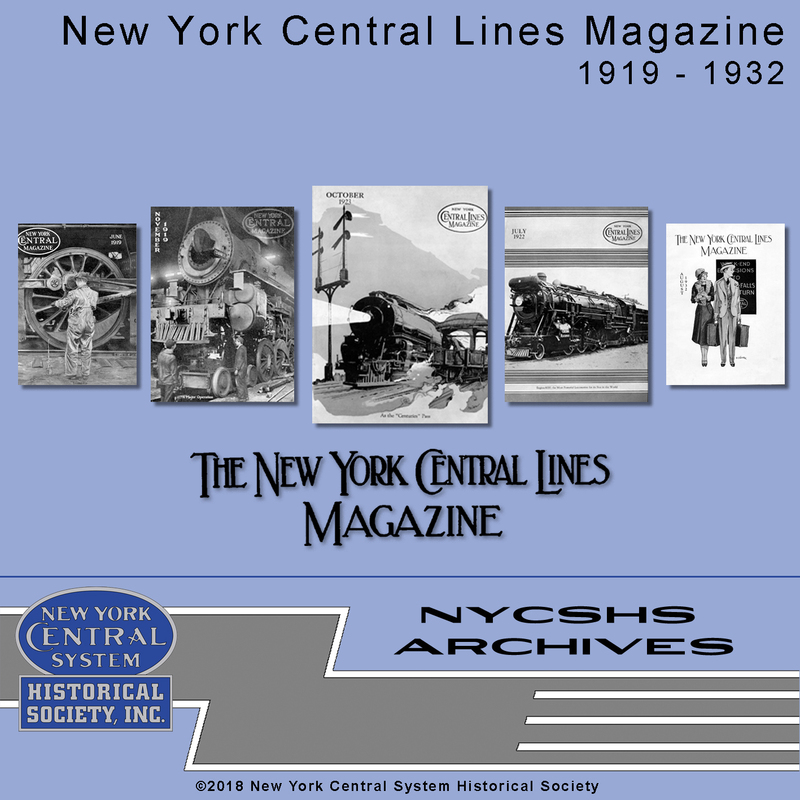 The NYC Lines Magazine was published by the railroad starting in February 1919 and continued until the final edition in October 1932. It was published monthly by, and distributed to the 100,000 officers and employees of the New York Central Railroad. It was a magazine devoted to the interests of the railroad workers, their families and the home communities. It contained articles about the railroad, the employees, and events that impacted the employees and the railroad. You will also find hundreds of ads that will give you understanding of the products shipped by and supplied to the NYC in that timeframe. 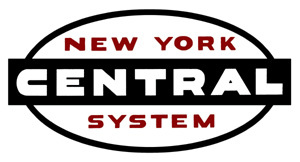 It makes fascinating reading for anyone interested in the New York Central Railroad during those years that it was published. This DVD contains all of the editions of the Magazine published. This is a complete set that was reproduced from scanned images of each page of every edition. It is also searchable so that research is very easy. This product is another of the wonderful historical documents produced by the NYCSHS archive volunteers. Don't miss out on this history of the NYC Lines as written by the company and for the NYC employees. The MSPR is $79.00 and the NYCSHS members price is $63.20 and that is 20% off MSRP. Shipping is free for US customers but Ohio residents must pay 8% Ohio sales tax. Non-US customers will pay actual cost of shipping.